Corporate Headshots & Branding Images for your Business. Brisbane Headshot Photographer. 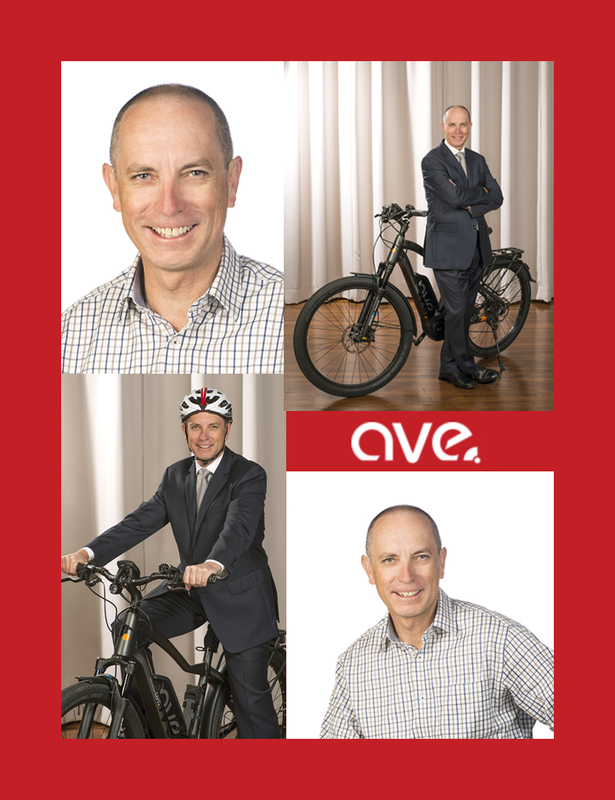 Andrew required new Corporate Headshots and Branding Images for his new business with AVE Electric Bikes. I have previously photographed Andrew with the full corporate look, jacket & tie. This time he required a more relaxed look whilst maintaining his professional image. The suit was introduced to the shots with the bike to show that many professional people are riding their AVE Bikes to work in the city. You can wear your suit because you won’t work up a sweat. When the going gets tough, the bike will assist. Leave you car at home once you have purchased an AVE Electric bike from Andrew Hopper, Brisbane. Posted in Business Portraits, Commercial, Corporate headshot, Information, Linkedin, Portfolio, Profile Portraits and tagged brisbane, Brisbane Business Women, Brisbane headshot specialist, Brisbane headshots, Brisbane professional, brisbane real estate, Business Portraits Brisbane, business promotional photos, career money life, certified supplier, commercial photography, corporate head shots, Corporate Portrait Brisbane, East Brisbane Studio, executive headshot, Executive portrait, Hayley Hanley, Hayley Photography, Headshot photographer brisbane, Headshots Pro Gold Coast, Headshots Pro Logan, Headshotspro Brisbane, LinkedIn, LinkedIn photo, LinkedIn professional photo, mobile studio brisbane, On location portable studio Brisbane, Profile portrait, Profile Portraits Brisbane, studio portraits brisbane, top brisbane photographer.